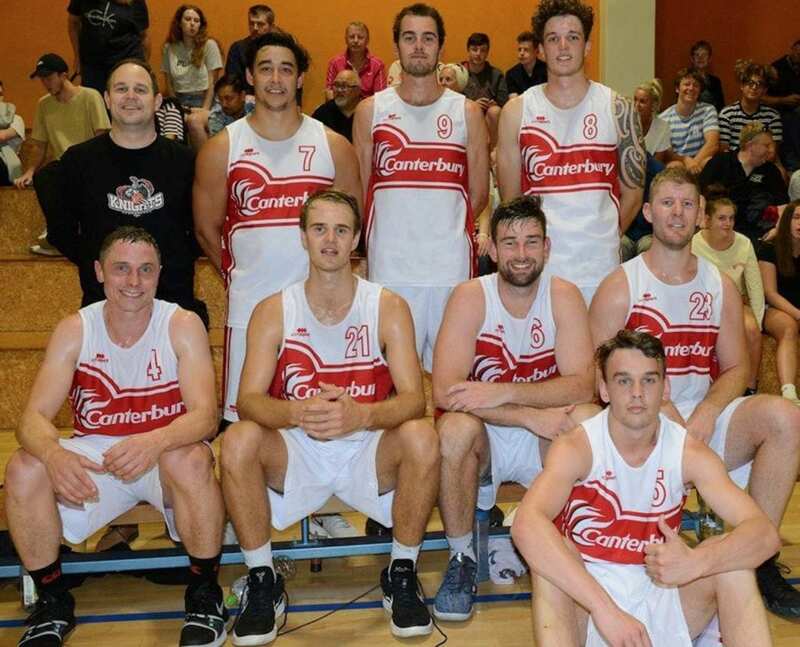 The Canterbury Knights Basketball team visit Melbourne, Australia, for a tour of six games in five days against clubs from the Big V (Victoria) State Basketball League, over February 7-11. 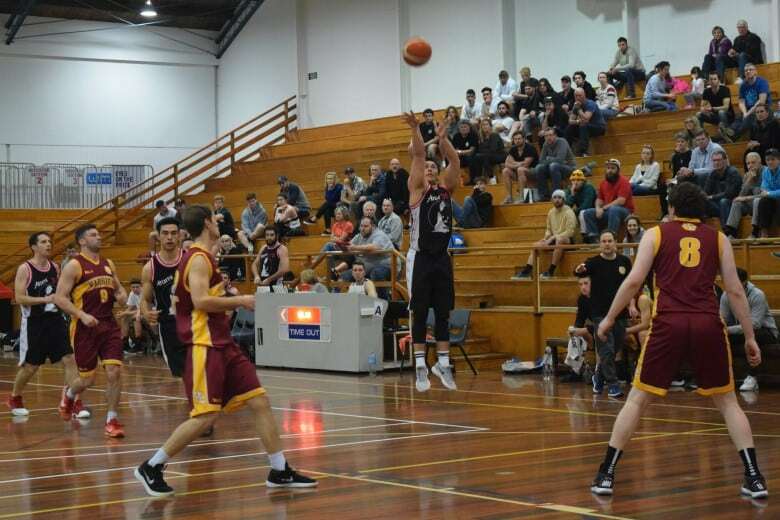 The Knights are comprised of former and current National Basketball League players including six that have suited up for the Canterbury Rams. The team is excited for the big challenges ahead against some very strong semi-professional club sides who are preparing for the Big V season in April. “The Knights have given myself and others an opportunity to continue to play at a high level with the top club guys in Christchurch and current Canterbury Rams players, which I’m extremely proud of being involved with,” said Captain Marty Davison. “I’m really looking forward to Melbourne as it gives our team an opportunity to play other teams throughout the year. 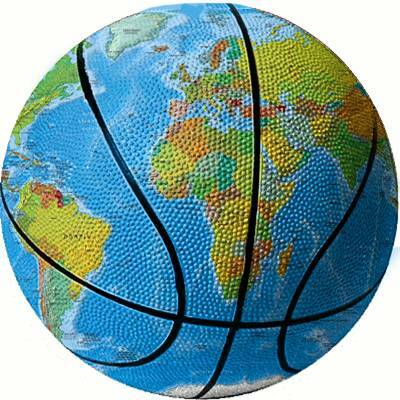 The teams’ overseas will offer us big challenges and I’m excited to tackle these with our guys. We have been working hard as a group and can’t wait to get over there and play,” said Davison. “I’m super excited to grow as a team and experience some adversity and tough games and see how we overcome this. I really enjoy playing with these guys,” said guard Derek Albertsen. “The Knights are a group of talented team-first individuals and the impetus for this tour came from them as they strive to take on big challenges together. The guys believe in playing for each other, respecting the game, and team culture is very important in everything that we do. I’m extremely proud to be associated with them all,” said Coach Piet Van Hasselt. Former Rams player Marty Davison leads the Knights for the fourth year from the point guard position. He is joined in the back court by Tall Blacks extended squad member Taylor Britt who is in his third year with the Knights, and sharpshooter Derek Albertsen who has played for three NBL sides and in his fourth year with the Knights. 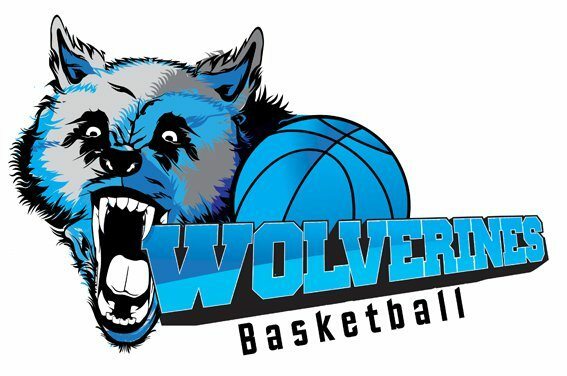 Swingmen Zacc Dwan has American Div 3 college experience and Kurt Feneon is the youngest member of the squad, 18, and looks set to play US college basketball in the near future. Forward Nathan Campbell had his first season with the Rams last year and is joined by 2017 HoopNation Championship Knights’ teammate forward Nick Erwood. Barclay Miller returns home to Christchurch and basketball after a stint with Aussie Rules in Melbourne. Brent Fisher will man the middle and comes off a successful club season leading UC to the 2018 premier title. 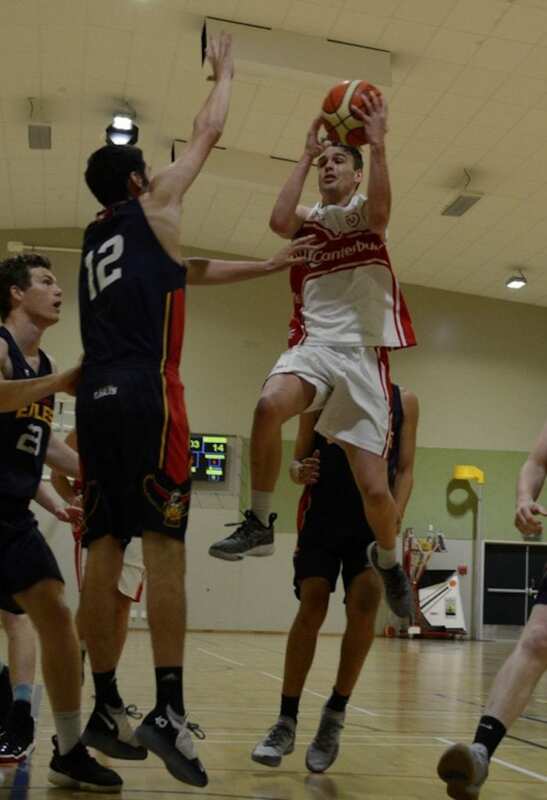 Six players have graduated through Canterbury U23 representative sides coached by Dave Langrell that have made five straight finals and three national championship titles over 2014-2018. 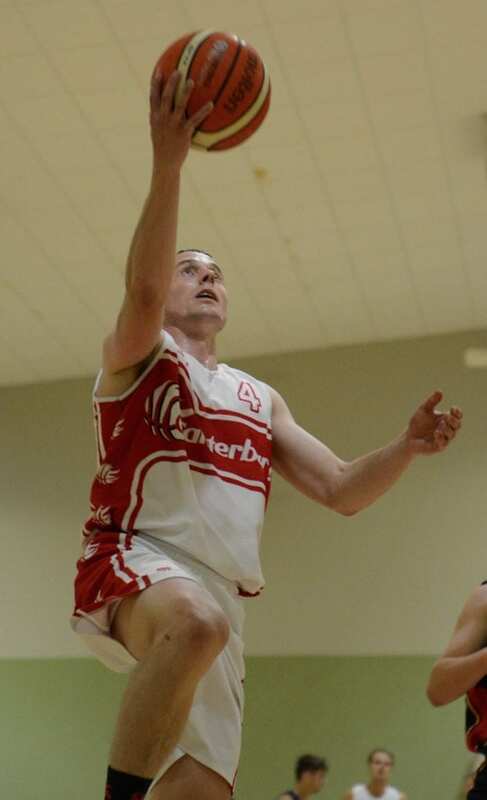 The Knights name has a strong history in Canterbury Basketball, having won the 2003 NZ Conference Basketball League (2nd Division) and making the final four in 2004. The competition at this level below the NBL was in limbo for many years. 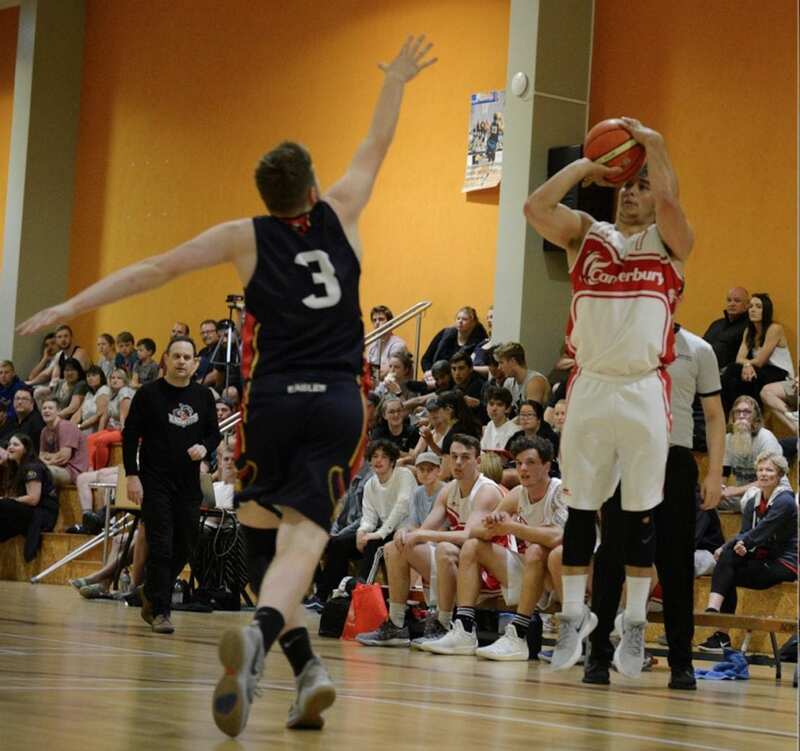 The Knights were re-launched in 2016 and have been successful at National tournaments, finishing runner-up at the 2016 NZ National Basketball league Championship in Porirua, and winning the NZ HoopNation tournament in 2017 in Tauranga. That 2017 team featured Rams players Tony Tolovae and Marques Whippy along with five of the current Melbourne squad. 2019 promises to be an expanded year for the Knights with games against the Otago Nuggets and Southland Sharks (preseason squad) on March 9 in Dunedin, before challenge matches against other sides including Nelson and the HoopNation event in Tauranga over Labour Weekend in October. 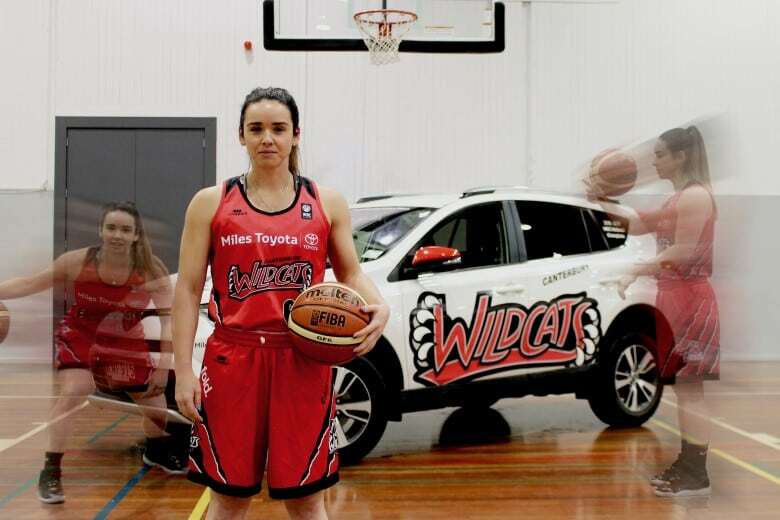 Some of the Melbourne opponents were sourced through former Canterbury representative and Tall Ferns coach Kennedy Kereama who is the Director of Coaching at the Sunbury Basketball Association in the north-west of Melbourne. The Canterbury Knights would like to acknowledge the proud support from James Dean – Mortgage Solutions, Frozen Direct, The Fitz, Moia Athletic, Air Rescue Services for making this trip and the Knights programme possible. 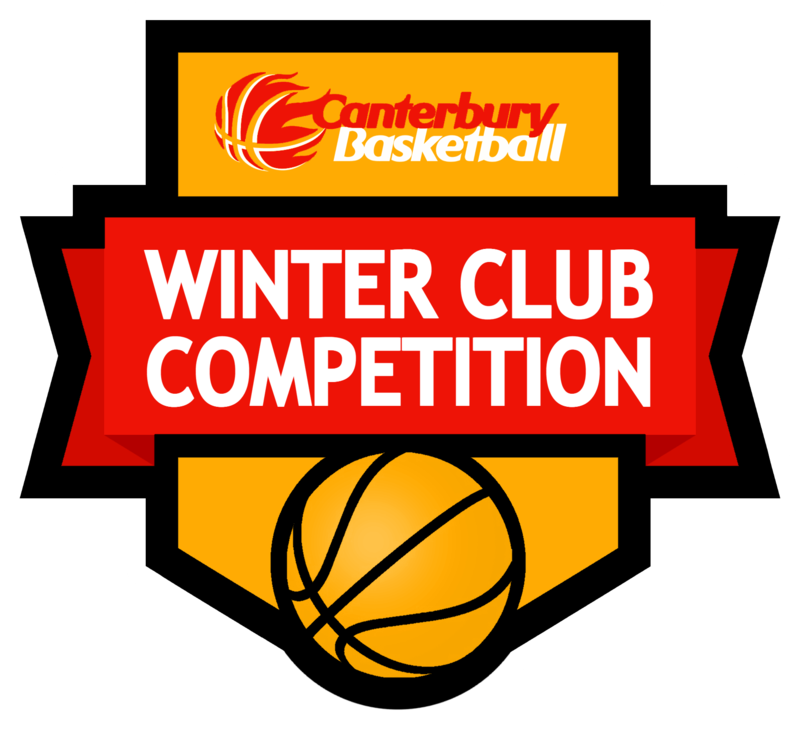 The Knights would like to thank the support of the team from the Canterbury Basketball Association and the Canterbury Rams who continue to help develop the game in the region. 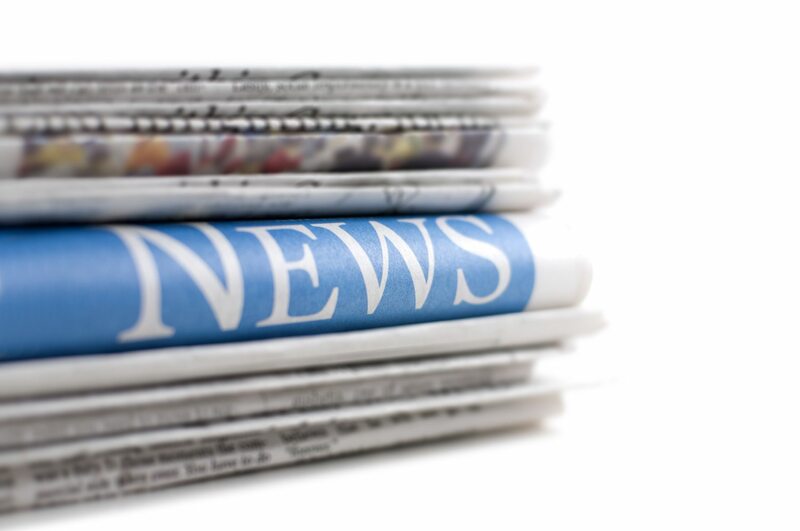 The team has been fundraising for the tour with a Quiz Night at The Fitz in November and a raffle and sausage sizzle through Frozen Direct last month. “We want to thank the basketball community for their support of these activities to help make this trip possible and bring the costs down,” said Captain Davison. The Canterbury Knights have recently launched their website and game statistics courtesy of Sharon Erwood and other tour related content will appear on their Facebook site.